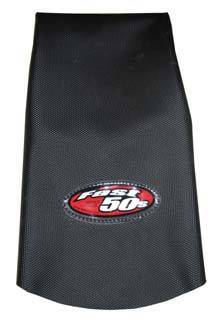 Fast50s Logo displayed on top rear. Ability to choose for either stock foam or tall foam for a taller ride. Tall seat foam sold separately.